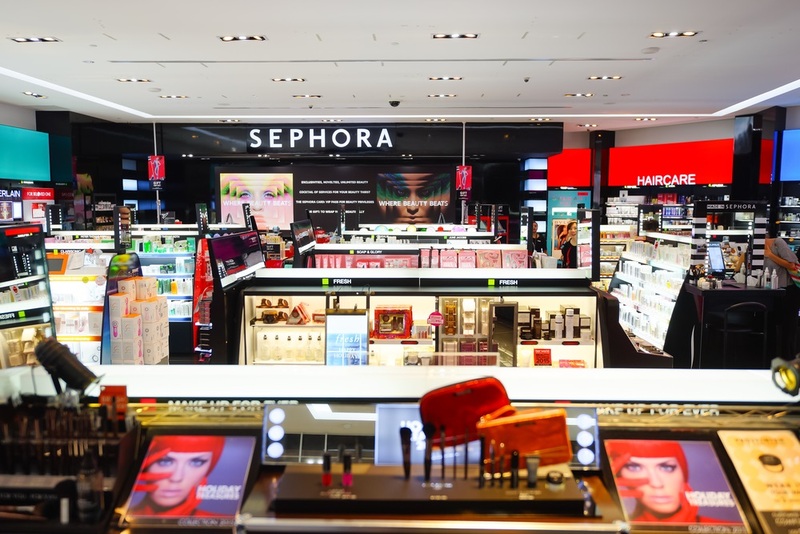 The Sephora boutique is heaven for those who love makeup and other vanity products. However, shopping there doesn’t always feel right. At the end of the day, some still question themselves why they bought something a bit expensive when they don’t need it. Maybe they bought an $83 eyeshadow palette even if they still have one in their stash. Or they bought another lipstick that’s identical to the ones they’re hoarding in their room. We’re used to doing a skin test of the cosmetic products in our arm but we’re telling you — it’s not the most accurate way of testing if the shades match our skin tone. You also don’t want to risk your skin by applying tester products directly on your face. Just ask for FREE samples from Sephora’s beauty advisors. They’ll provide a decent amount of product in a small tub for you to take home and test. That’s one way to get free, fresh makeup, right? Being a Beauty Pass member has some interesting perks and one of them is getting a complimentary brow waxing treatment on your birth month. You’ll save $22 on this one! Just approach the Benefit Brow bar and ask for this service. 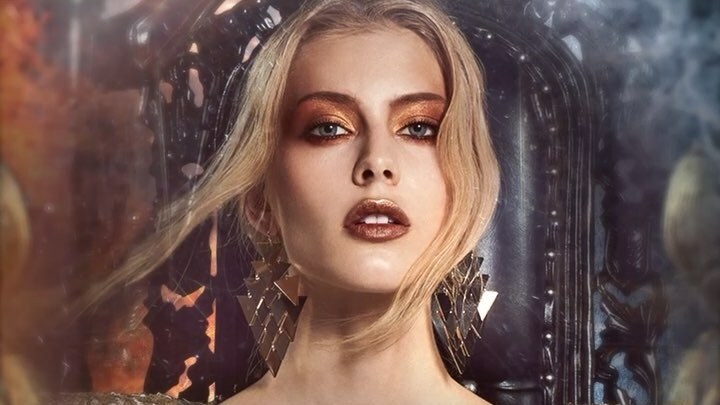 You can also email Sephora to book your free brow waxing service ahead of time. The best part? EVEN GUYS CAN GET THEIR EYEBROWS GROOMED HERE TOO. Another birthday freebie from Sephora Beauty Pass members comes in the form of FREE items. Just approach the counter, tell them it’s your birthday, and they’ll give you your free lotions, skin care giveaways, or makeup. 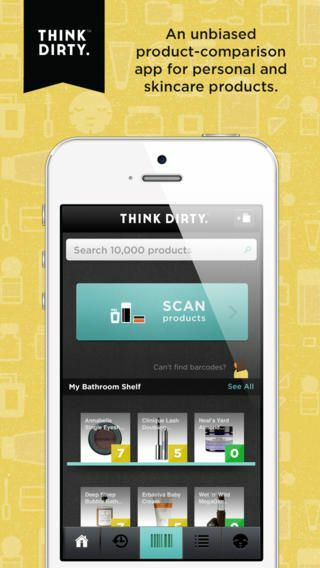 The next time you visit Sephora, get your Think Dirty App ready! This app promises to help you check the ingredients of makeup and skincare products before you buy them. Simply search the product’s name in the app or scan its barcode and you will see the ingredients and how dirty they are. It’s an app sent from heaven for people who have sensitive skin. It’s available for Android and iOS. In the event that you want to replace your current foundation with something better, it’s okay to swatch multiple foundations in your hand. Bring your old foundation and compare it with the new product swatches you’ve got. When you’ve finally come to a decision on what to test further, approach the beauty advisor and ask for more samples in a small container. There is magic in the fluorescent lighting in all cosmetic stores. 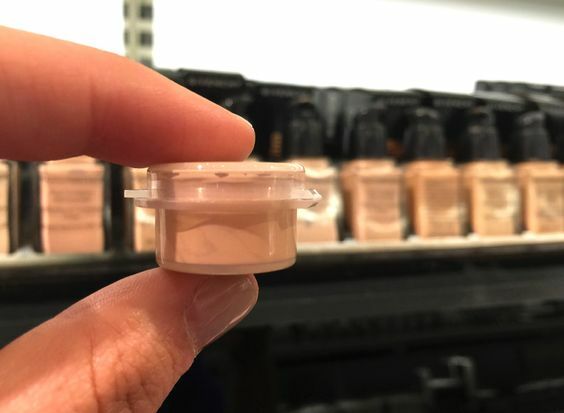 When you test products, make sure to see the swatches away from the store’s light. It’s designed to enhance the look of your skin when you tried out the product which helps convince people to buy it. In addition, some foundation products oxidize when it completely dries out. The shade will darken after 30-minutes to an hour. It’s advisable to leave the store and let the test product set on your skin before buying it. If you already have your go-to makeup products and you don’t need to test it on your skin, buy it online. Sometimes, Sephora gives free product samples for every purchase you make. If you’ve noticed, some Sephora’s house brand are cheaper dupes for high-end makeup brands. For example, the Smoothing Primer ($22) mimics the Smashbox’s Photofinish Foundation Primer ($65), and the Retractable Waterproof Eyeliner ($18) can compete against gel eyeliners from world-renowned brands like Urban Decay and Marc Jacobs. This is a reminder that it’s not in the brand but in the quality of makeup. Hey now. Don’t immediately rush to Sephora to purchase the newly released makeup product of your favourite brand. Truth is, makeup lines today strive to create a makeup product for all women, regardless of their skin tone. The newly released product might just not fit you. Take note of this before spending your hard earned cash on makeup. You can combine two memberships into one! You can combine two membership accounts into a single account — which means you’re combining the points too. When combined, the account can only go under one name. This is great especially when your mum, sister, or friend has neglected her membership and the points she accumulated from her previous purchase. You can use the combined points to claim rewards and free products! With these shopping tricks, you’ll feel smarter about shopping for makeup and skincare products in this cosmetic store. Enjoyed the article? Don’t forget to like Beauty Insider on Facebook and Instagram!